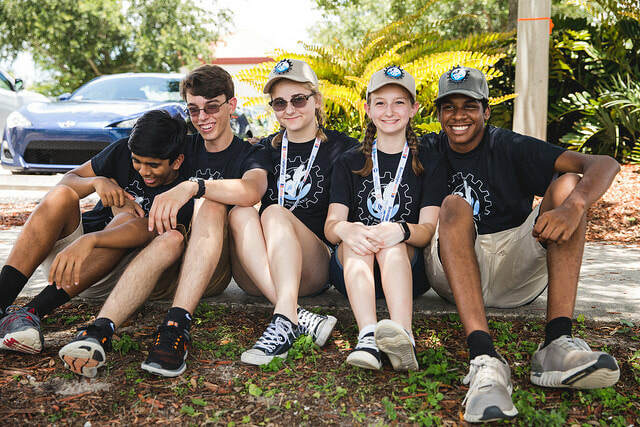 Hagerty Robotics is excited to announce we will be competing in this awesome robotics competition for the 3nd year! Please check back often for updates from our team! 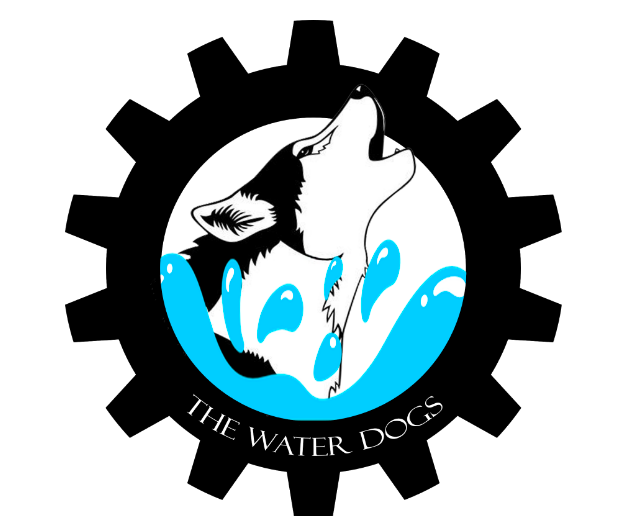 Click on the image to read The Water Dogs Technical Paper! Check out our photo gallery to see our boats progress throughout the season! Click on the image to learn all about the Water Dogs and Sir Docks-A-Lot in our team video!